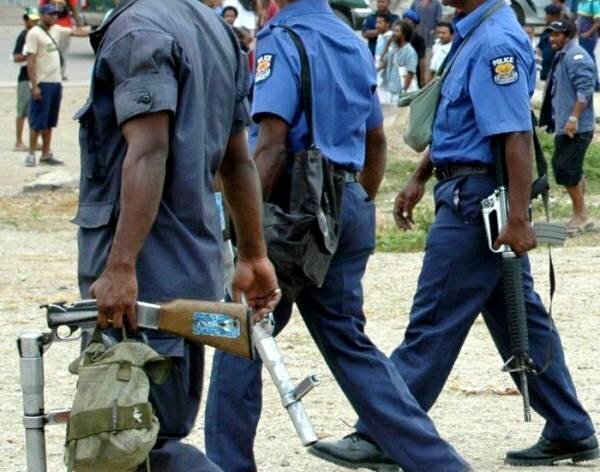 The PNG Police Constabulary will have only one uniform and will do way with the other sets before the commencement of the APEC summit in November. While the proposal is still in its dialogue stage, Police Minister Jelta Wong said one set of uniform for the police constabulary will ease any confusion by the public. Minister Wong was responding to questions raised in parliament by Markham MP Koni Iguan that the men in blue lacked moral standards and ethics. especially with upcoming APEC meeting of global leaders and police officers were ill-behaved,"
Iguan said people don't have the same respect they had for the men in blue this days unlike in the past and it's all because of their conduct in public. Police Minister Jelta Wong said that they will look into sorting the matter before APEC. 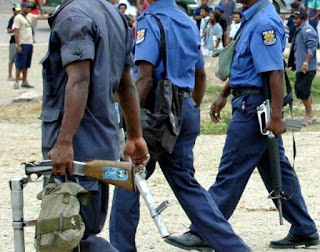 Nuku MP Joe Sungi also raised concerns at the low numbers of police officers stationed in the districts. He said all the focus was on the two big cities Lae and Port Moresby and not much attention has been given to districts. Wong said these was because Lae and Port Moresby were big cities and the focus was on improving law and order issues in these two cities before APEC.